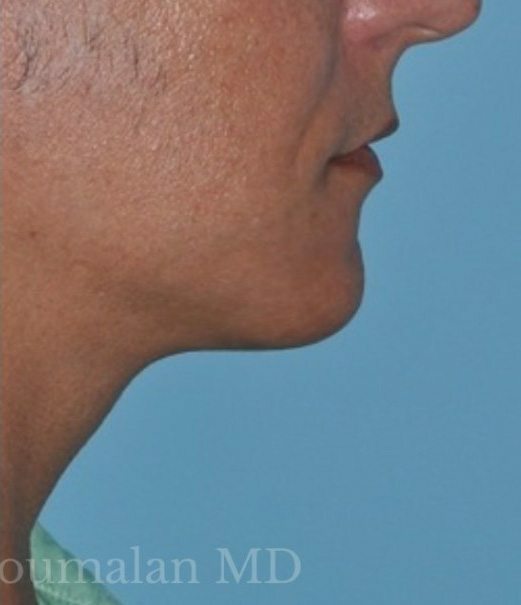 complication rate. 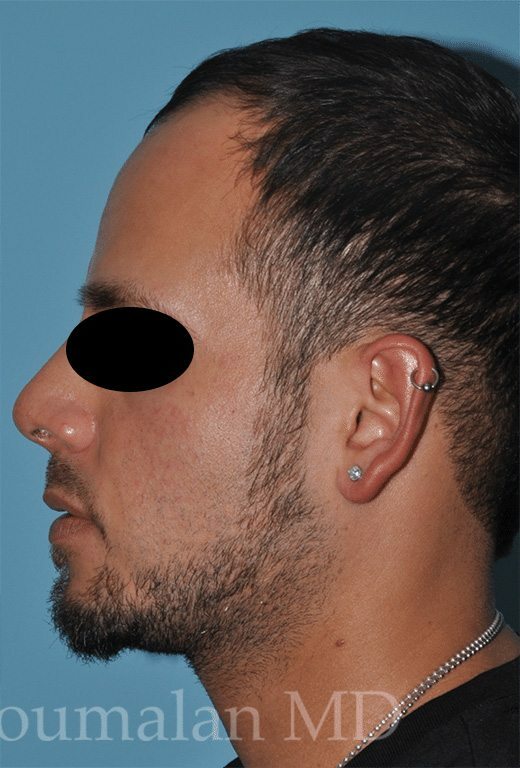 He makes a tight pocket for the implant, and the incision heals imperceptibly. 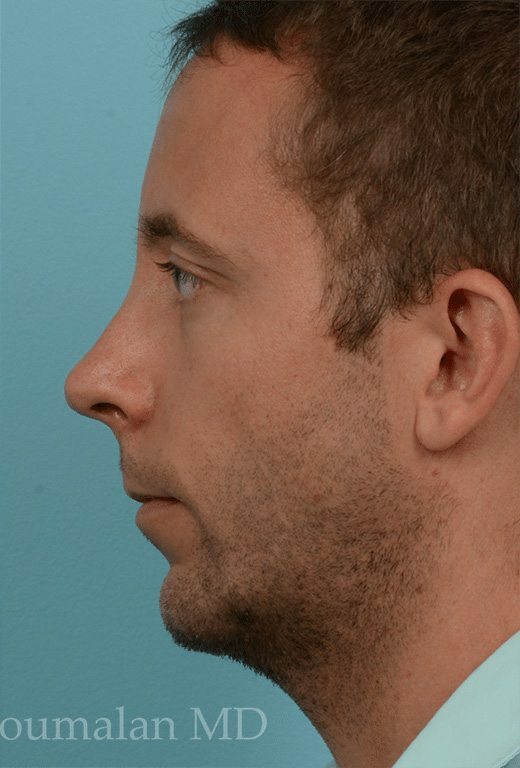 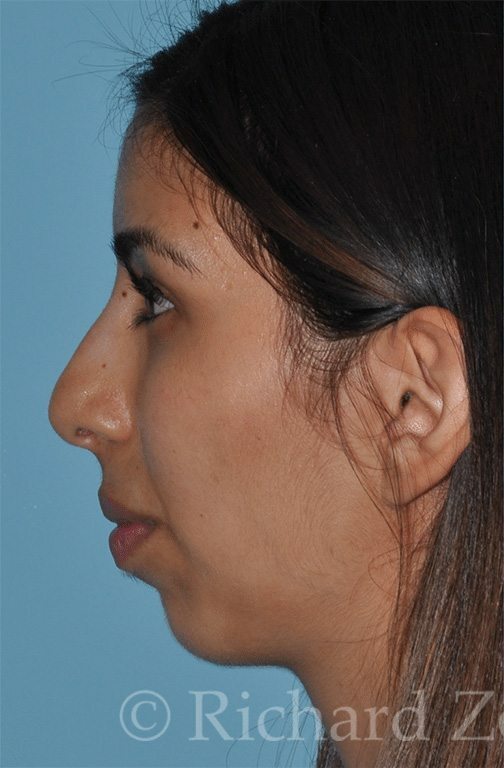 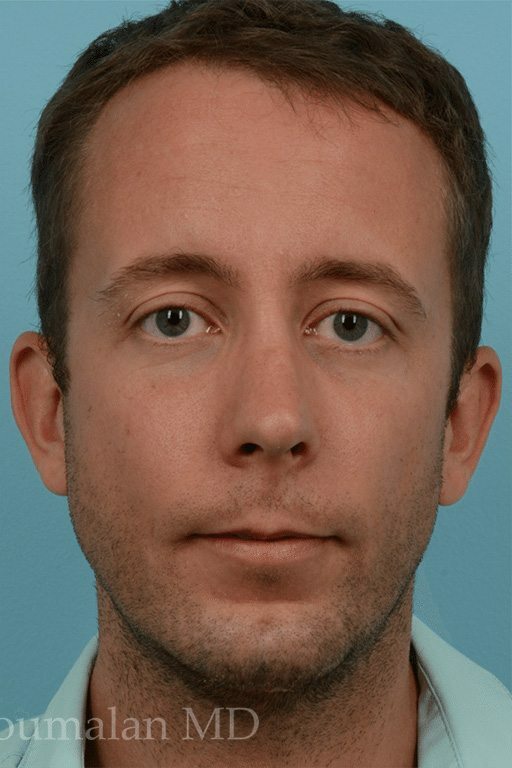 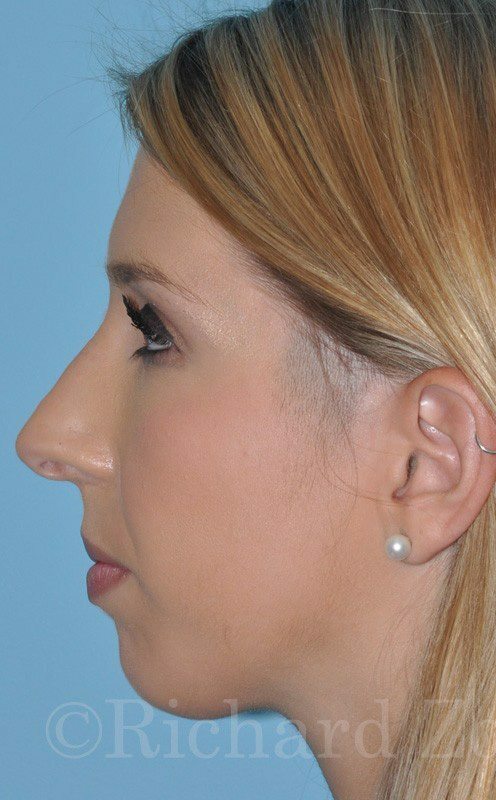 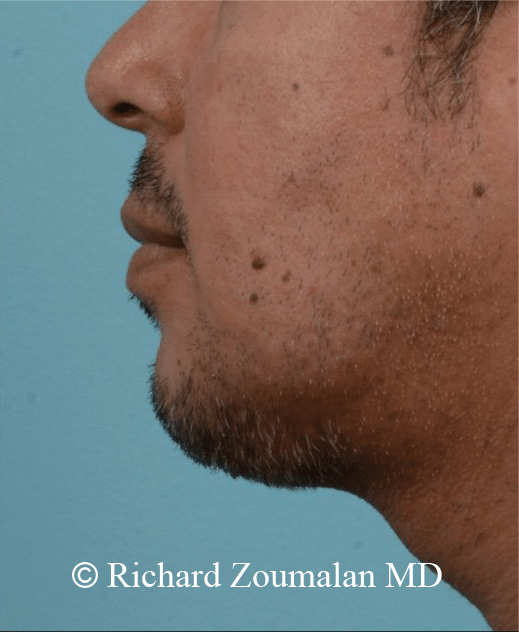 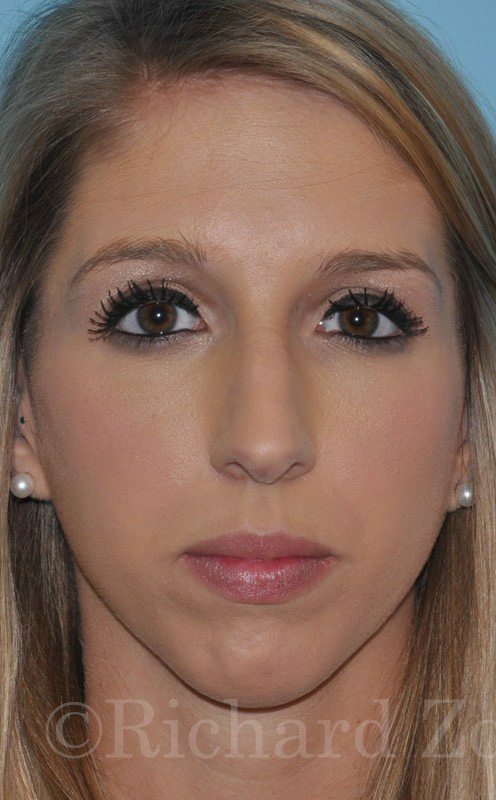 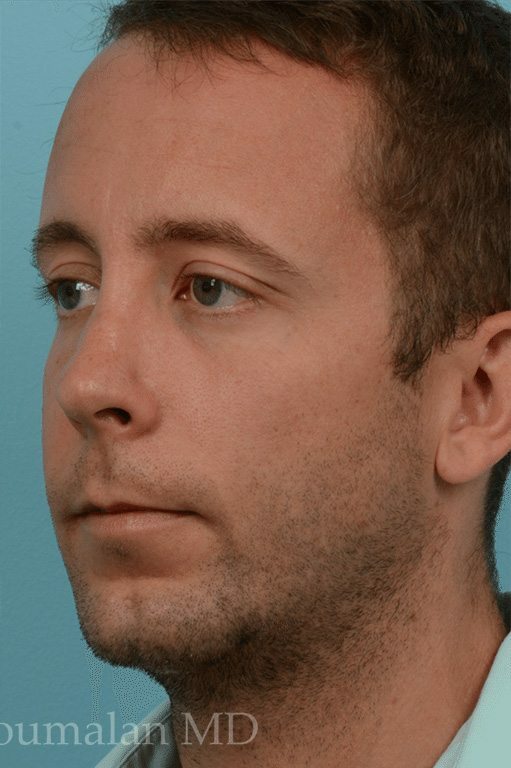 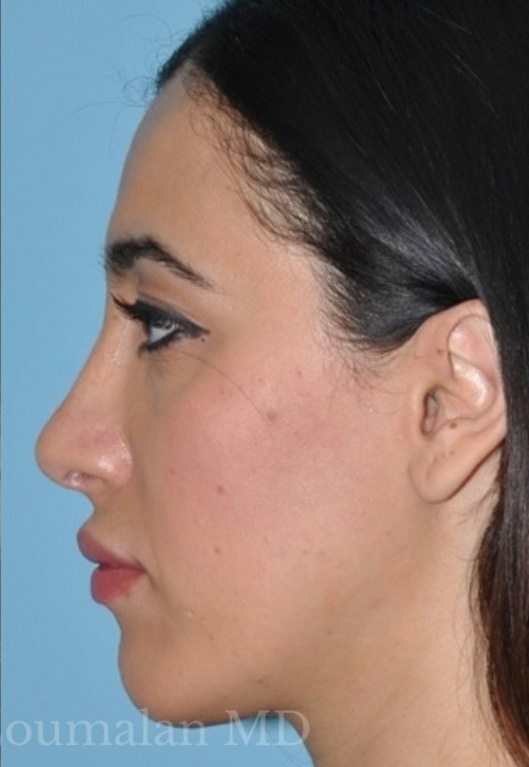 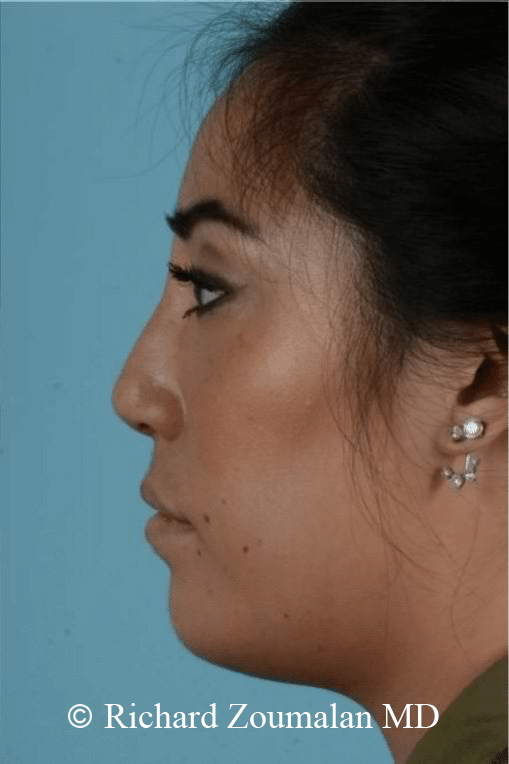 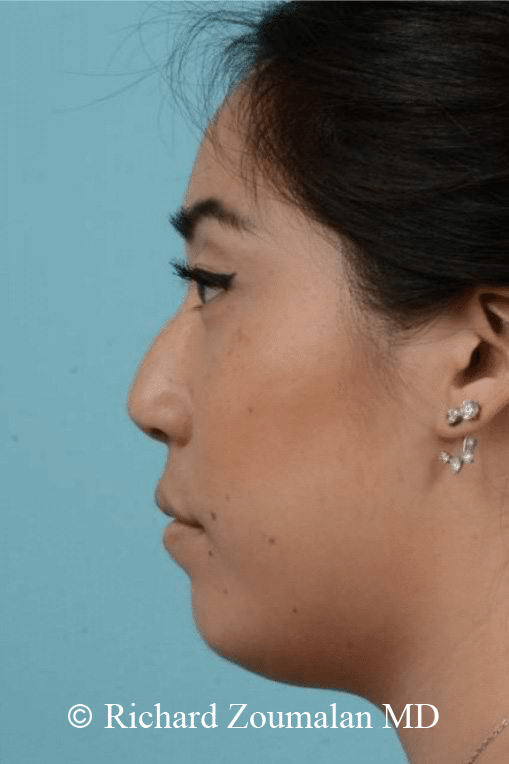 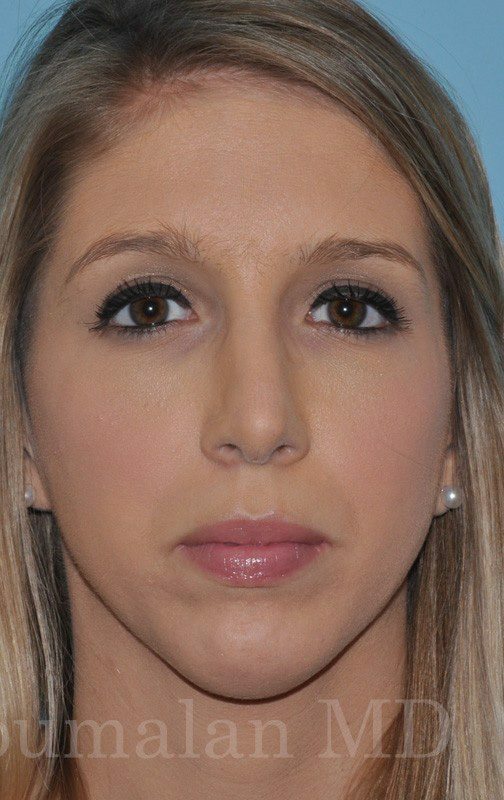 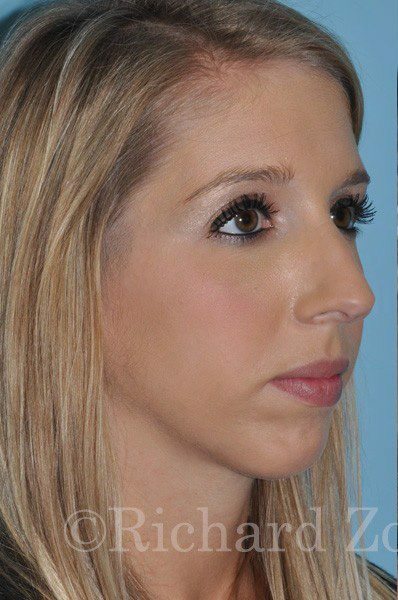 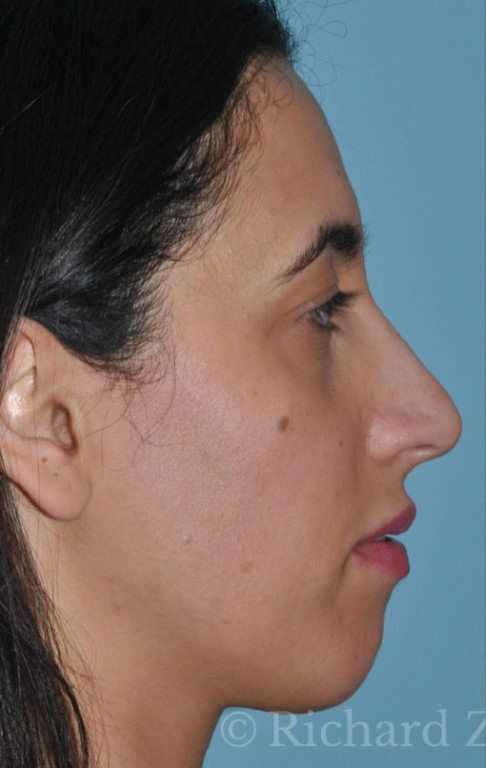 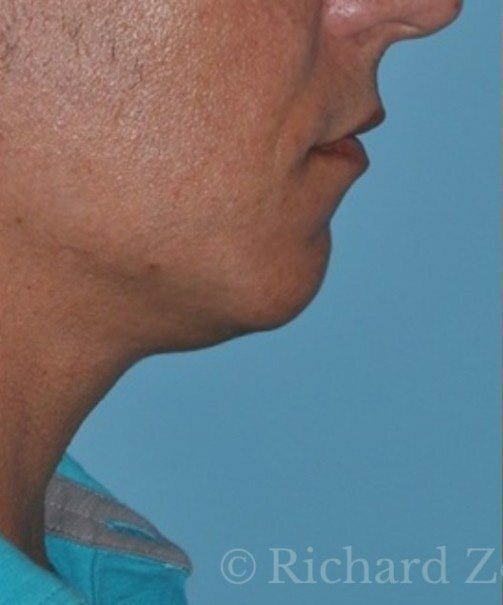 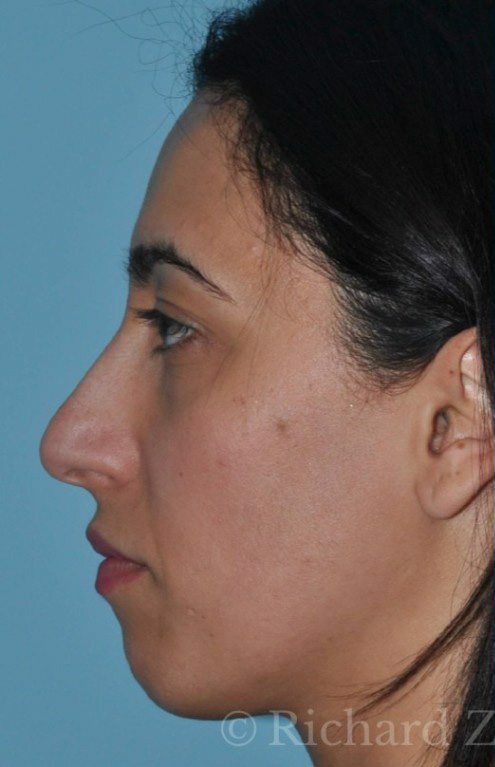 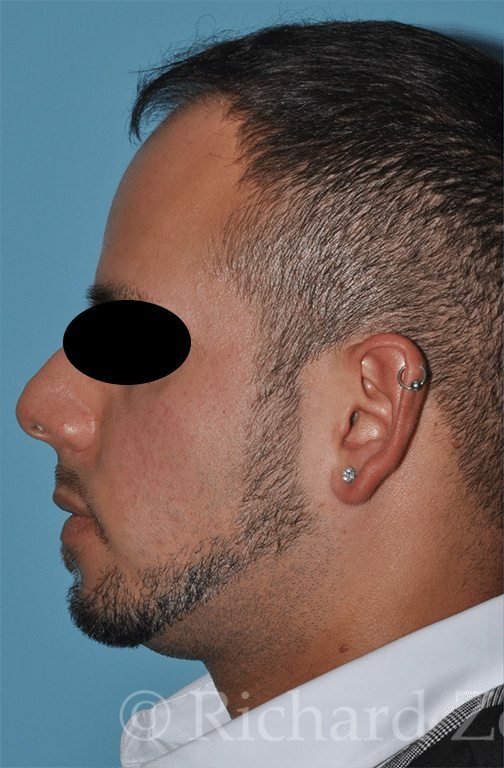 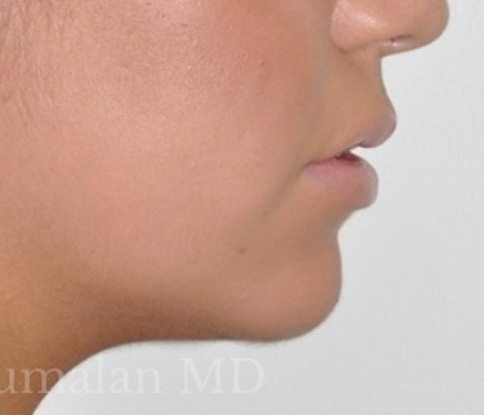 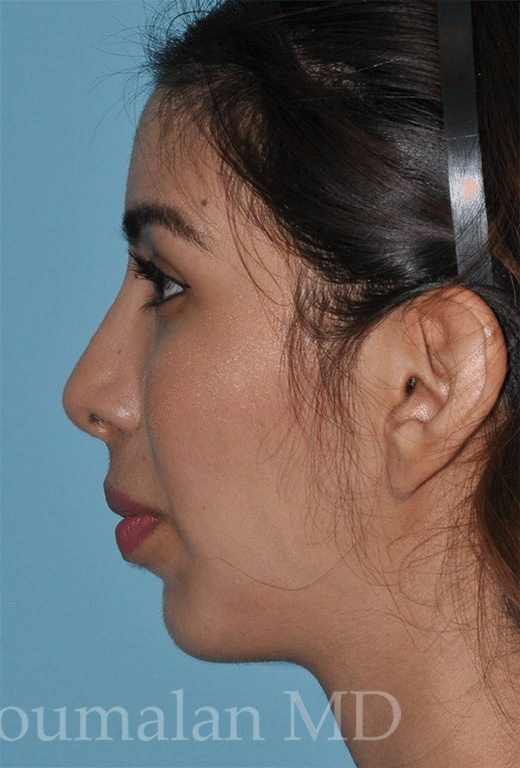 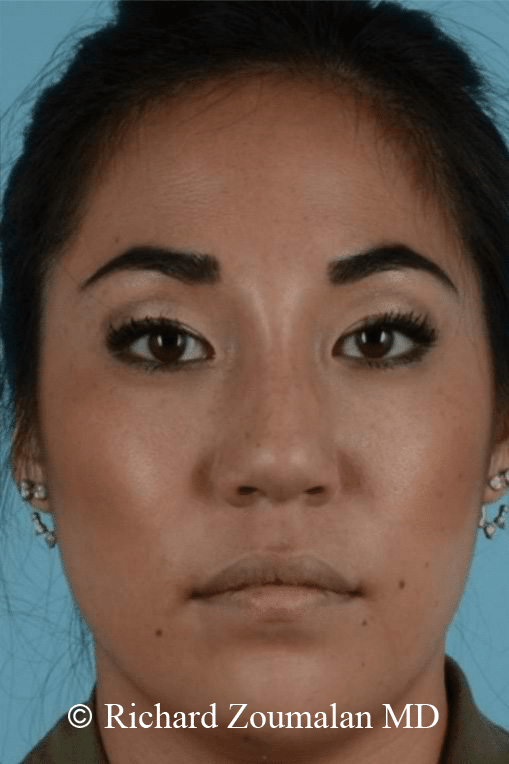 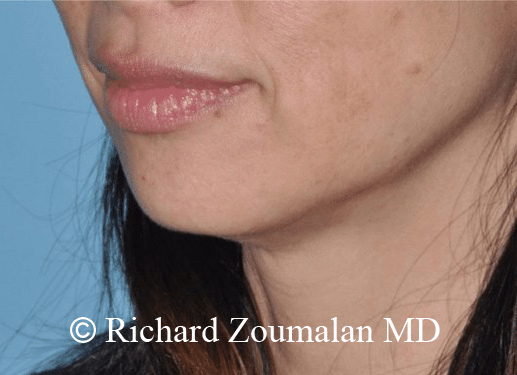 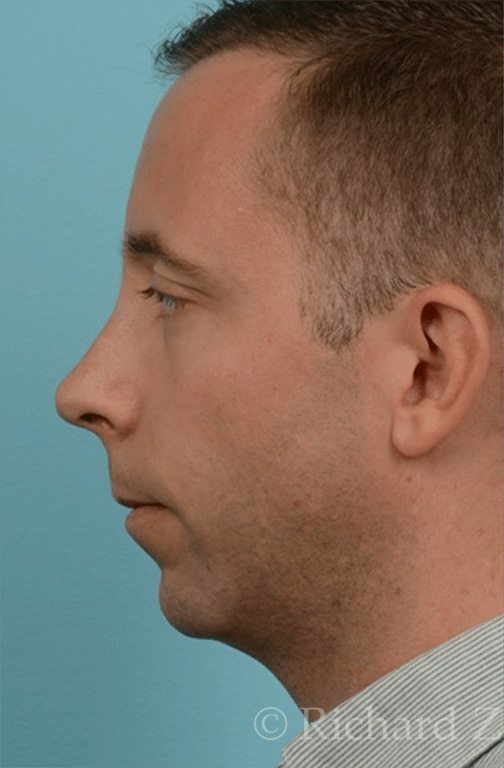 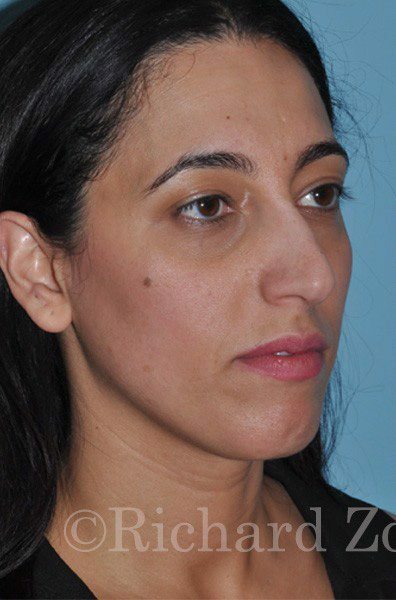 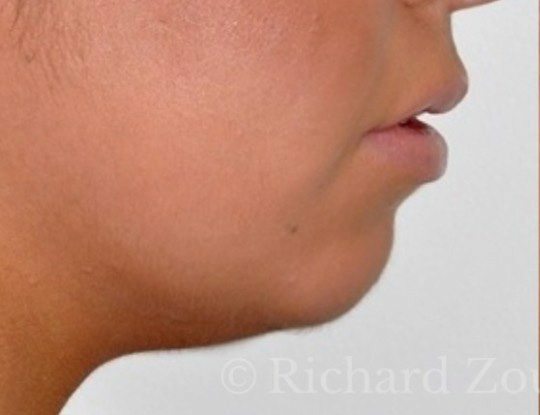 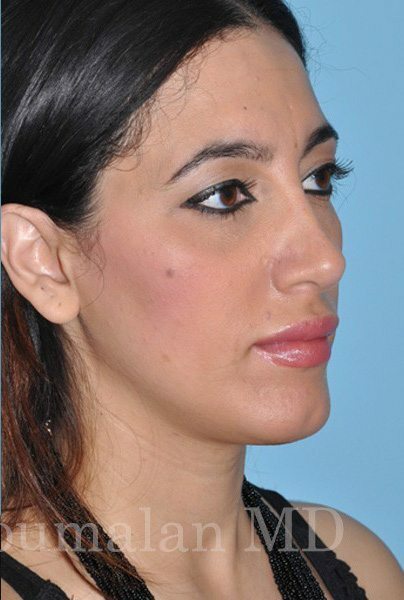 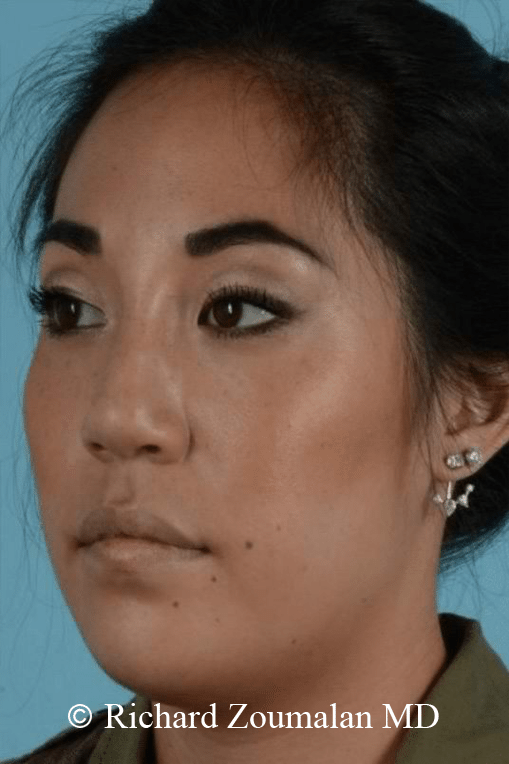 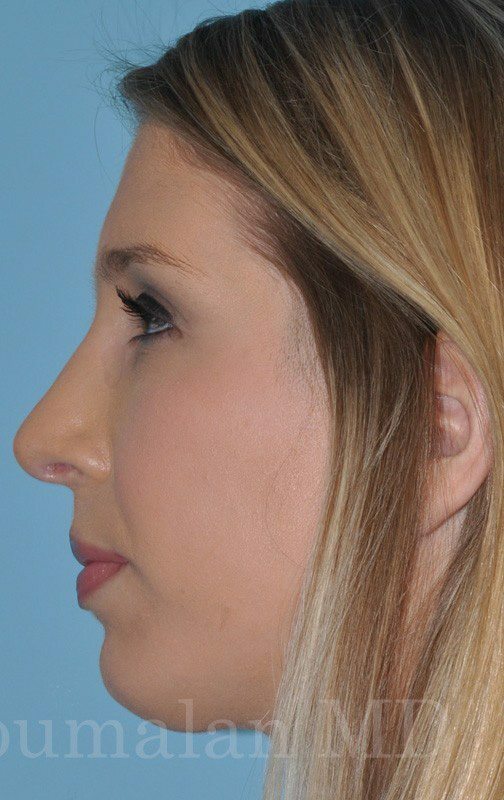 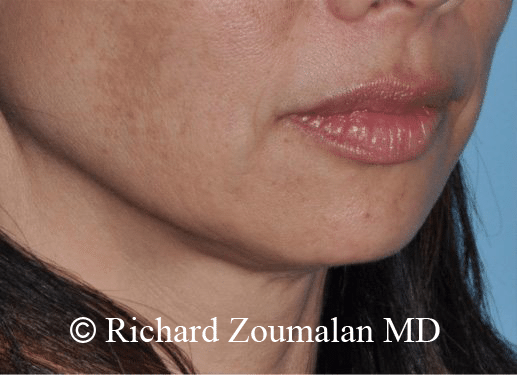 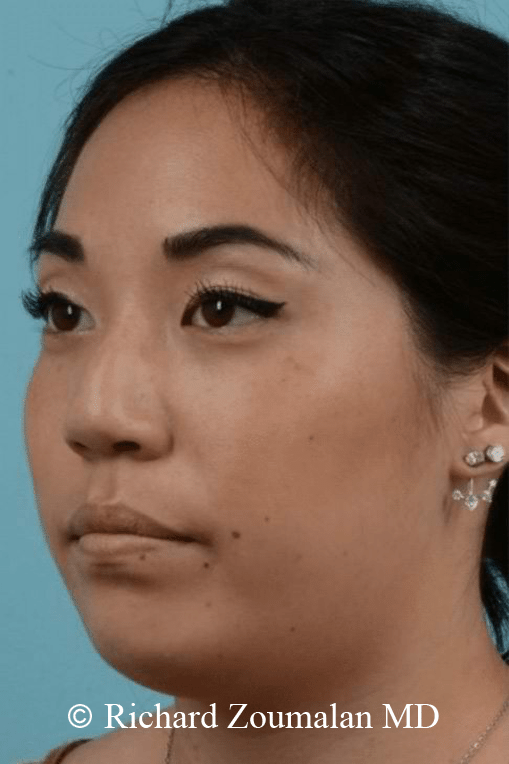 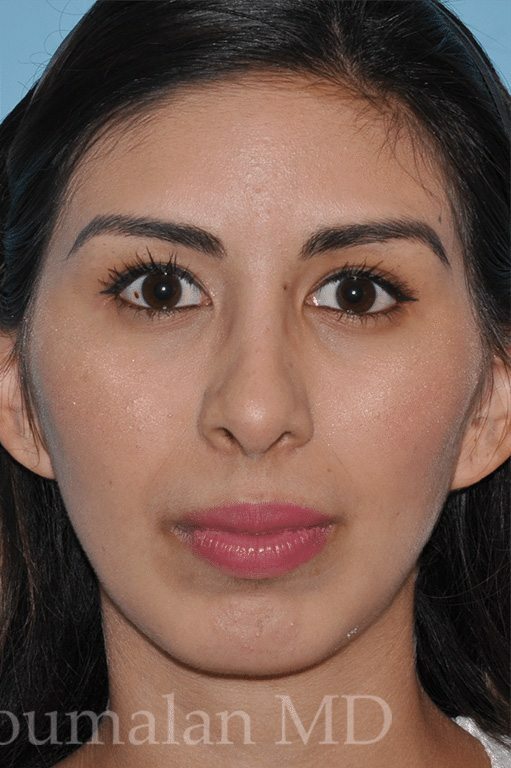 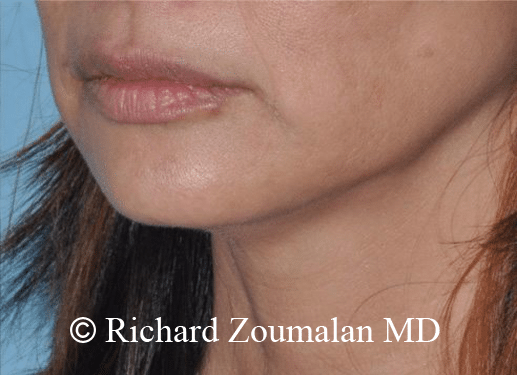 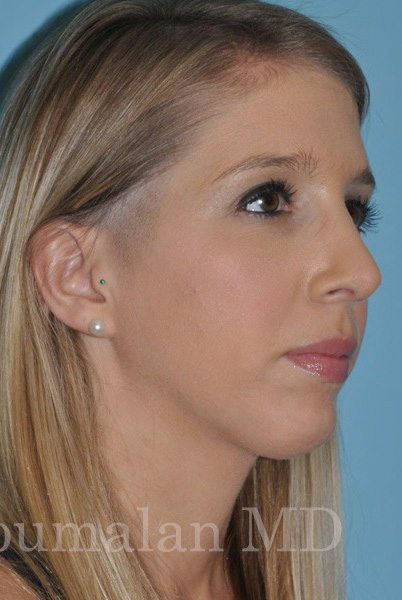 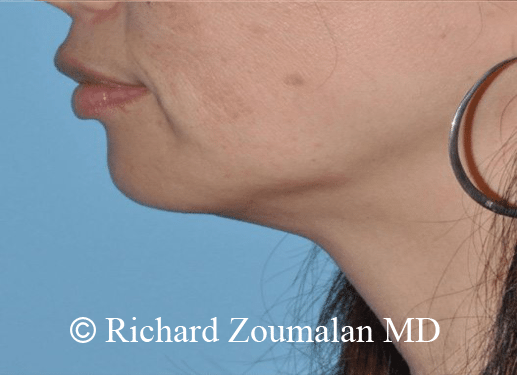 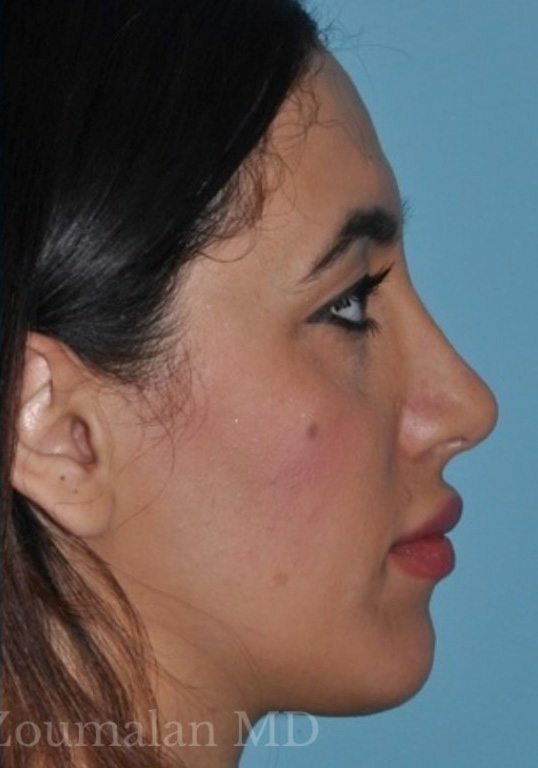 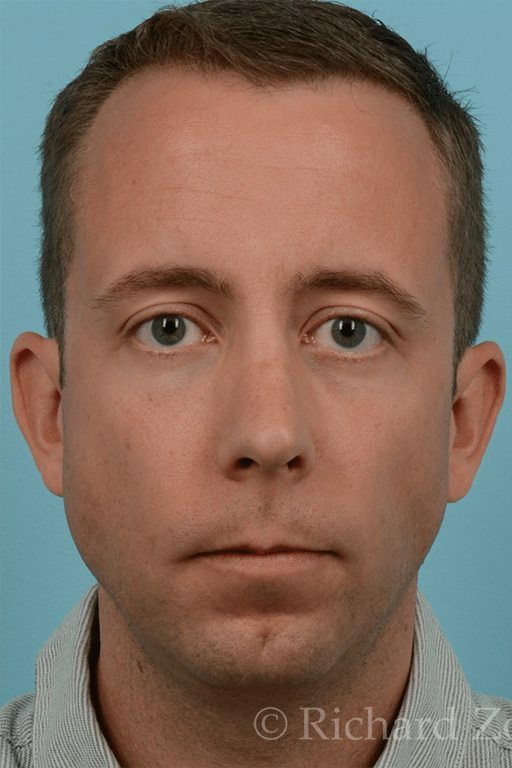 Chin implants are often times done at the same time as another procedure such as rhinoplasty to balance out a profile. 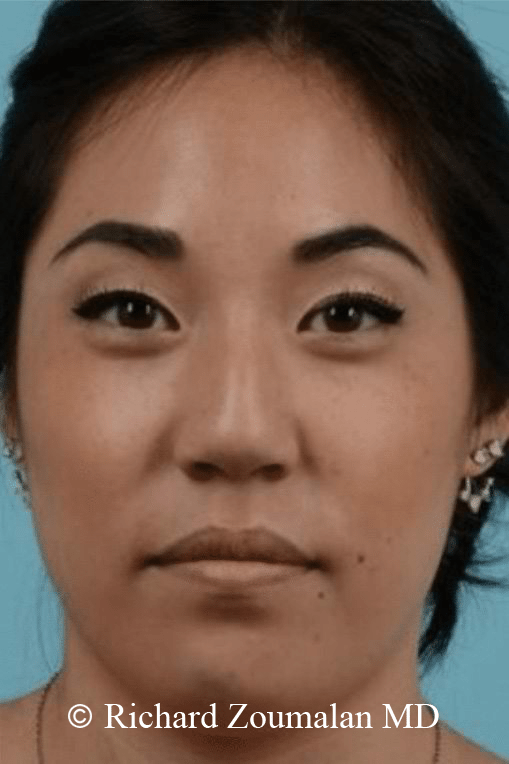 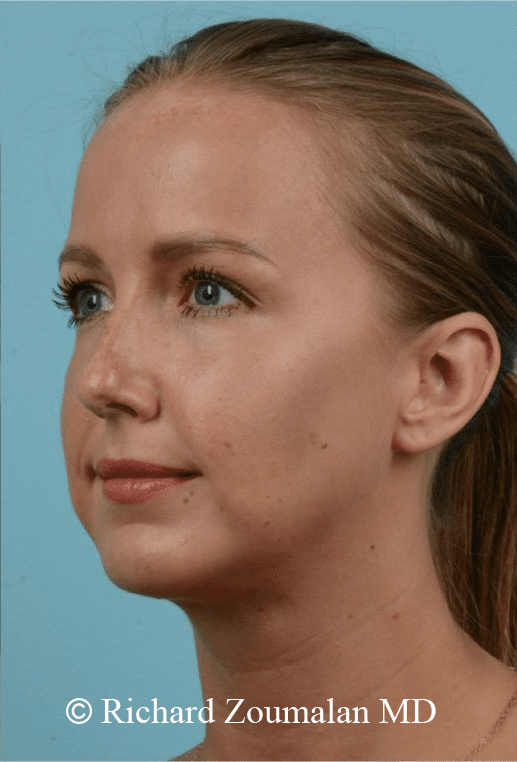 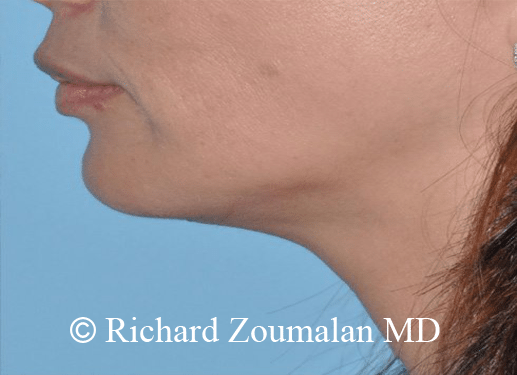 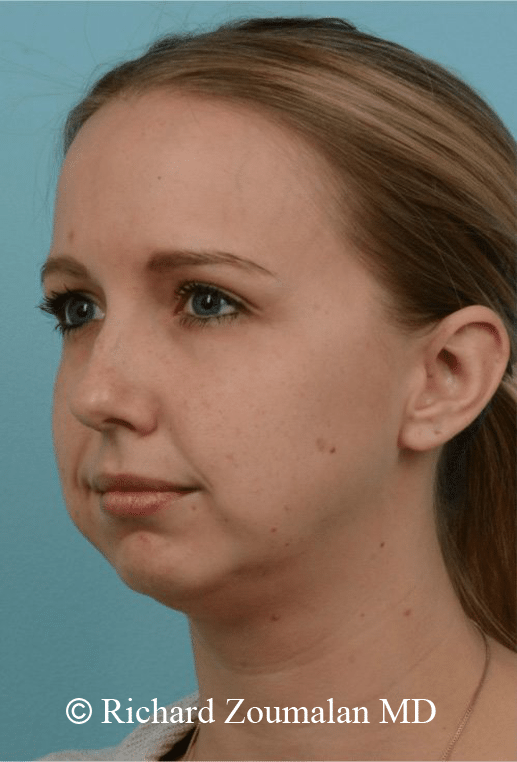 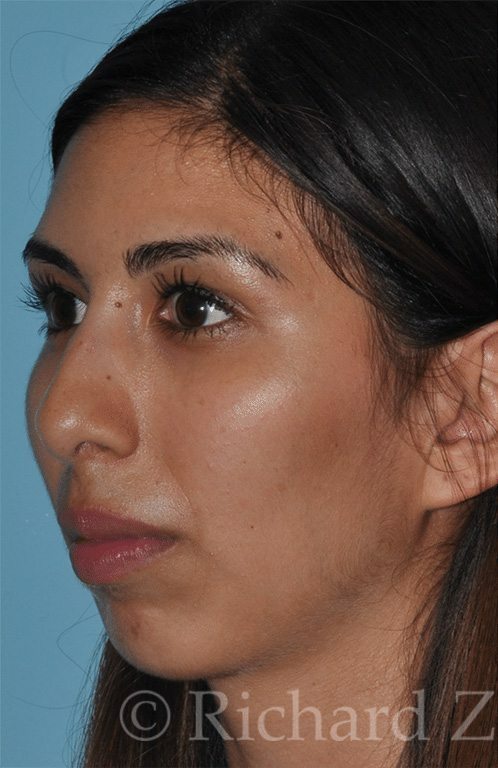 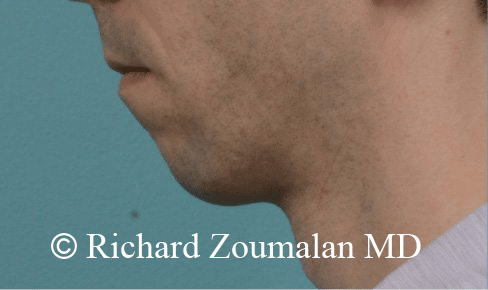 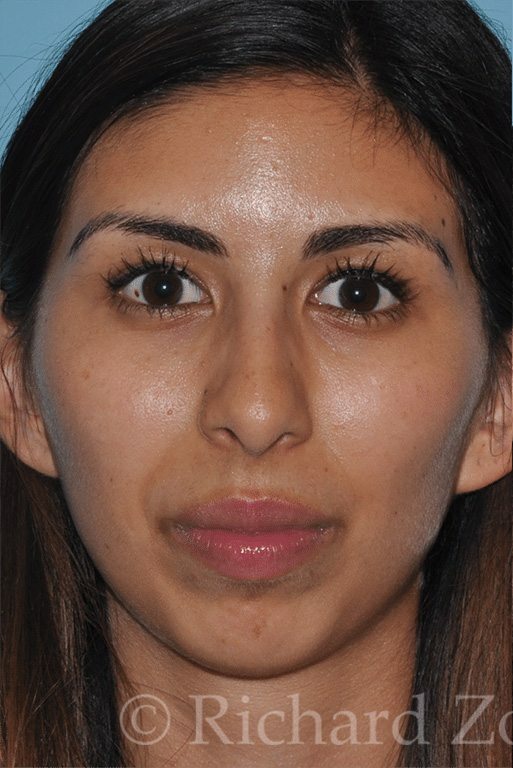 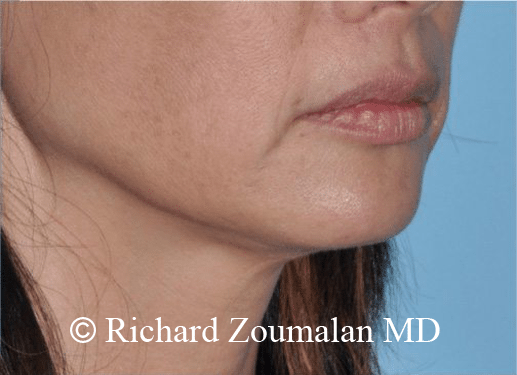 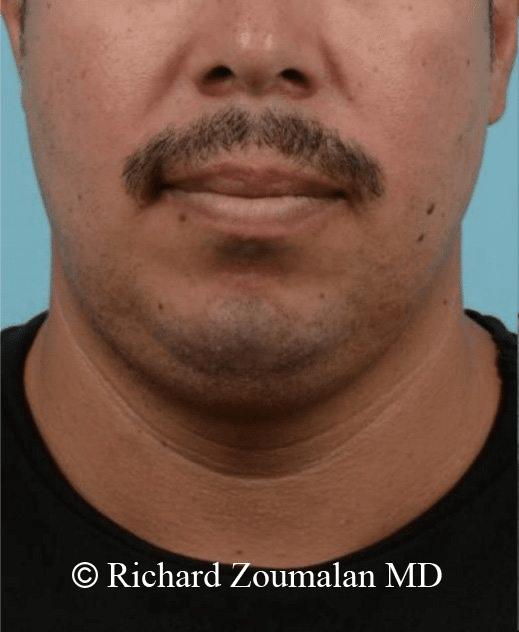 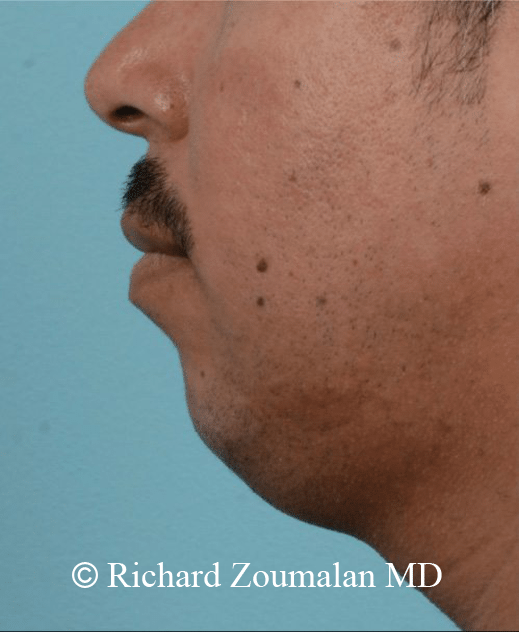 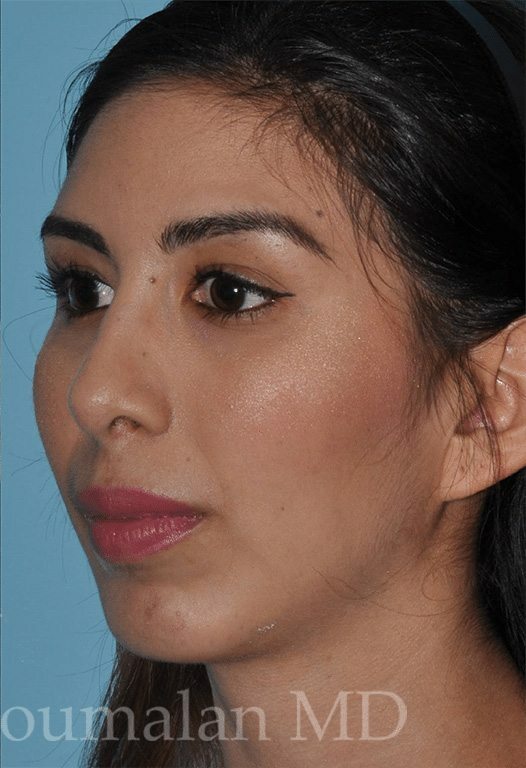 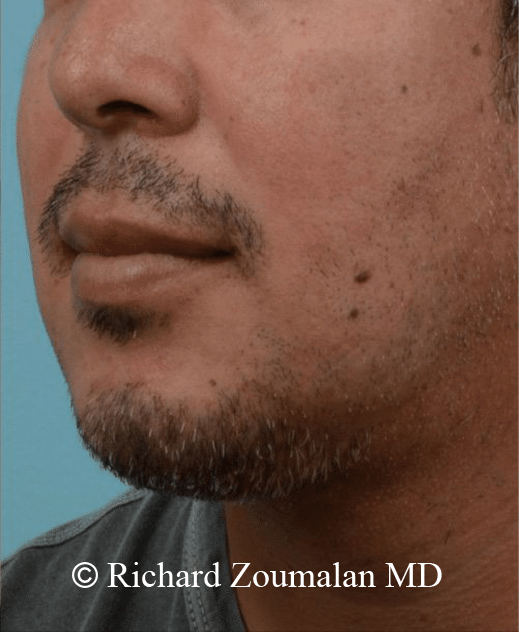 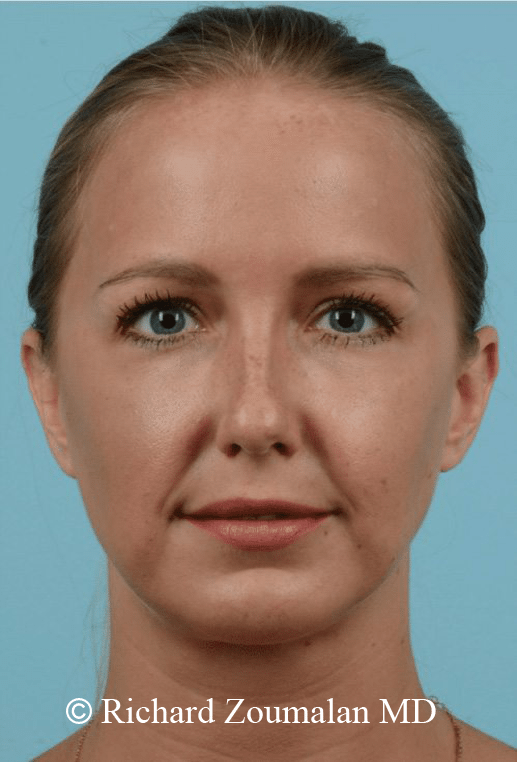 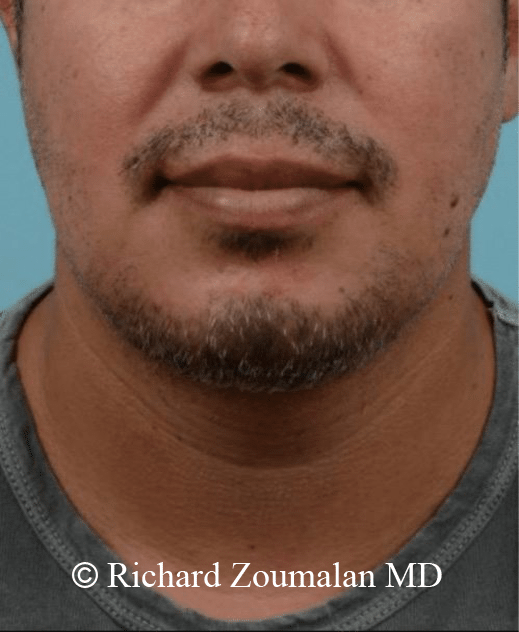 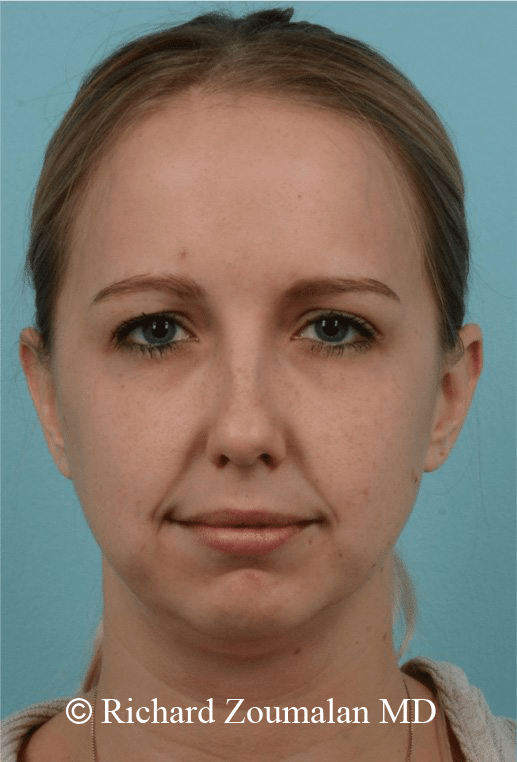 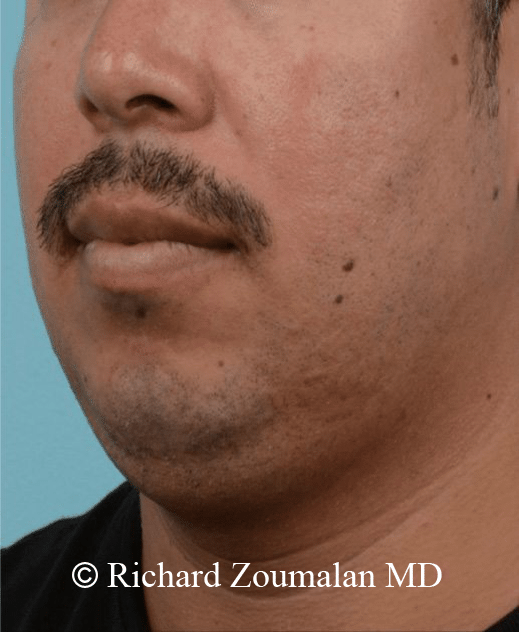 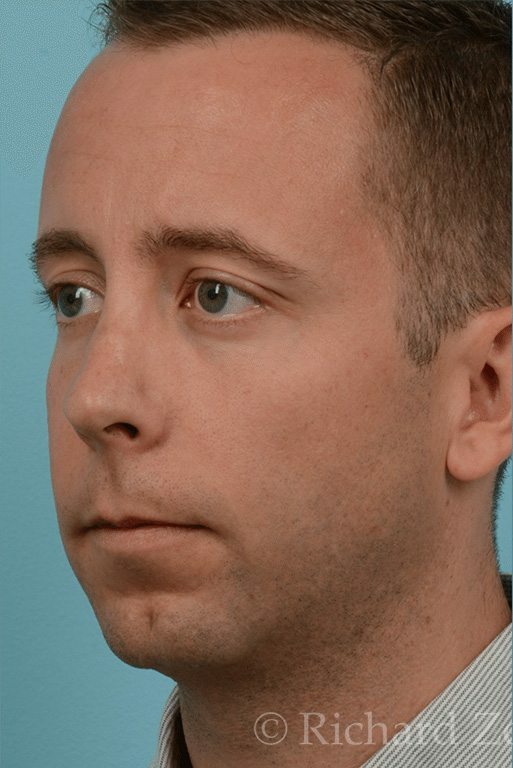 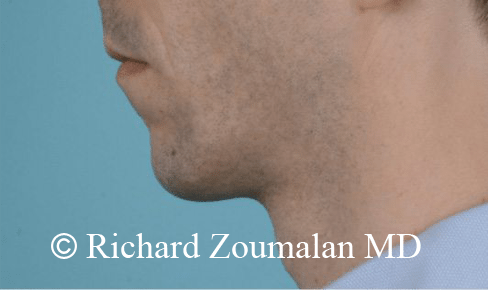 The chin implant that is selected is custom designed for the patient’s chin and jaw.